Ronnie Martin of Long Pond, Pennsylvania selected his winning lottery numbers from a fortune cookie he opened years ago. On his way to work every day, Martin stopped at a gas station in Warren County, New Jersey to buy a few lottery tickets. 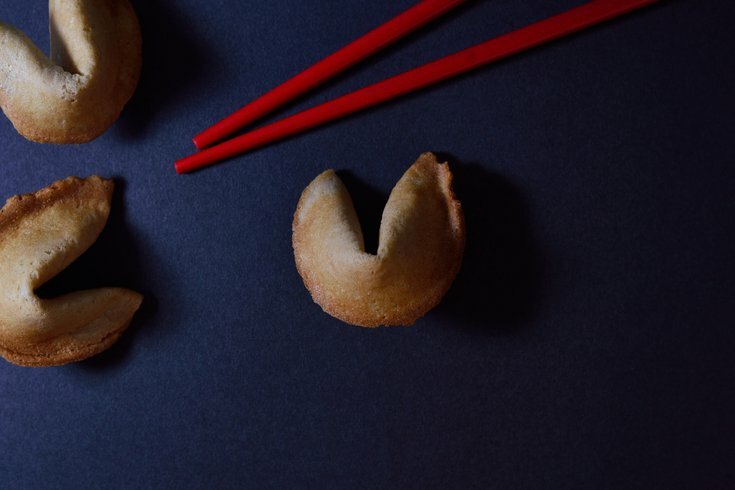 On Tuesday, July 24, Martin bought three Mega Million tickets and selected those numbers that he saw once in a fortune cookie. The lottery that night was a $543 million jackpot drawing. The next day, he stopped back in the gas station to scan his tickets and when they scanned they read, "See clerk." And that's when the clerk, Gary, realized the million-dollar winning ticket had been found. But Martin was skeptical. "When Gary scanned the ticket and showed Ronnie the display indicating $1,000,000 — it finally sunk," the media release read. "Ronnie finally believed he actually was a big winner and with a breath of relief, said 'Alright, let's get the form out!'" Martin and his wife Shirley are responsibly using the money to pay off their house and bills before putting the rest in savings.